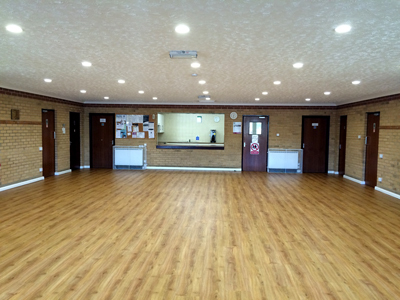 The hall has given excellent service to the local community since it was built in 1997 and after the refurbishment we hope it will continue to be well used from people of our village and further afield. 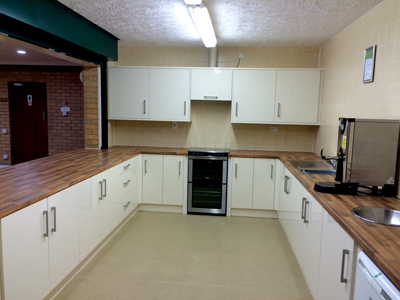 The improvements were funded by Taverham Parish Council, along with financial support from Broadland District Council, who we thank for providing a grant to assist with the refurbishment. It is at long last a building that the village can be proud of and we are already receiving an increasing number of enquiries for private celebrations. We would like to express our sincere thanks to the hirers of the hall for support during the refurbishment and for their continued support of our hall.